What is a coaching style? A soccer coaching style consists of how you do things, how you communicate and what kind of character you reveal during all the aforementioned. How to coach youth soccer is how a coach conducts a session and manages a game, talks with and leads players, disciplines and rewards players, is perceived by his environment (other coaches, referees, players and parents and other people involved in the game) and how much responsibility is given to players that effect the entire team. 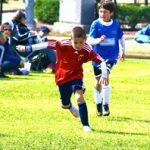 “During practice the coach comes along with his own agenda and forces me to do something I don’t really want to do.” That’s a standard issue for a lot of kids playing soccer. So how exactly does a coach manage to give players what they really want and also what they need (despite the fact that those ideas may go into different directions)? It is possible to categorize how coaches communicate their information into 3 different coaching styles: authoritarian, casual and cooperative. With the authoritarian style, the coach shows what’s going to be done, how to get it done, and provides the answers to any problems. The casual style is put into action when a coach allows the players to decide what and how to do it on the field. With the cooperative style, the coach explains the information in such a way as to receive the player’s full commitment, creates conditions for problem-solving, and uses guided questions so players can be part of their own discovery process. coach’s focus is only on outcome; as a result, players don’t always improve very well beyond the youth level when correct development of skill and decision making continues to be ignored as the coach demands to cut corners tactically in order to win. This is never an effective style with very young players who require massive amounts of positive support and reassurance. It might help the players learn how to follow orders, but will likely not assist the young players to acquire a positive mindset and/or a good character for that matter. The casual coach generally allows the players to run the program and determine his coaching. He tends to make as few decisions as possible as his approach presents little or no direction, discipline, or instruction. It surely may be the least difficult style to put into action and is often utilized by coaches that happen to be inexperienced or very naive about coaching. Of course, the players usually prefer this particular style of coaching. However, the biggest problem utilizing this ‘lazy’ style is the fact that the players do not develop a lot from the lack of direction and guidance the coach provides. For instance, the coach might only concentrate on the things being done well. Without any guidance about what should be worked on, the player continuously repeats a habit which hasn’t been effective up to this point. Being a casual coach, you might be more a babysitter/supervisor rather than a teacher. Apply it only on the condition that you have total confidence in your players. Don’t be scared to make use of this style, but use it wisely! A coach who implements this style is one who guides and shares the decision-making process with the players, while recognizing the responsibility to provide leadership with the goal being to form a ‘team’. Through the use of questions, he also helps to set out objectives and goals on what to do, and how to do it in cooperation with his players. As result they will work harder to achieve these goals set by the team and will show more respect. Also they will be more willing to listen if they know that some of their ideas will be adopted with the coach being genuinely interested in their opinions as a whole and not just in their skill or ability to perform or help the team win. A coach should always show an interest in his players outside of the game itself which makes him more approachable if a player or the team has questions or concerns. Unless young people are given the opportunity to express opinions and make decisions, they will not become responsible adults which is the most important goal in all of this. Coaches are people who make a difference in the lives of their players, the players’ homes, and the local community. 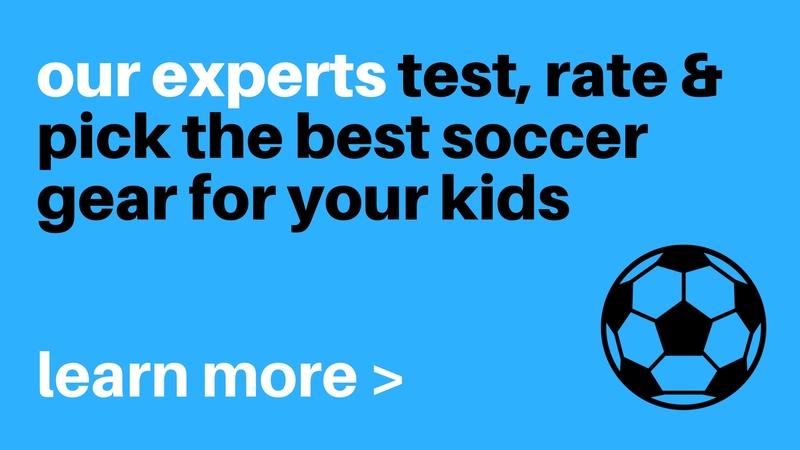 His or her decisions might impact a variety of areas of a player’s life which needs to be factored in when a soccer coaching style is selected. Coaches all too often go with a style determined by their personality and limit themselves and their effectiveness from the outset. Depending on the make-up, needs and goals of an individual and team, a good coach will draw from experience and use each style at different times. The cooperative style is recommended if your players can take on the responsibility of ownership and when the situation calls for learning progressive skill sets, decision-making, and problem-solving. Casual is best suited when a coach wants to excite players for the sport or when team morale needs improvement. Authoritarian would help in case the team isn’t focused and requires to be reminded of what is important. Then again, the coach may very well apply his favorite style in virtually any of these scenarios or go with a particular one he believes is appropriate.